When it comes to meeting challenges, our response is simple: We serve. 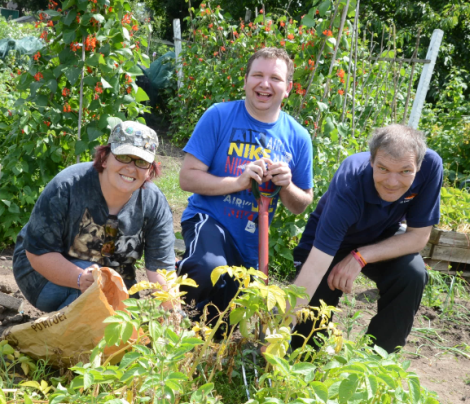 Because we're local, we can serve the unique needs of the communities we live in. And because we're global, we can address challenges that go beyond borders. From performing hands-on community work and service projects to providing emergency assistance, we help to improve our communities. Not off to a bright start! 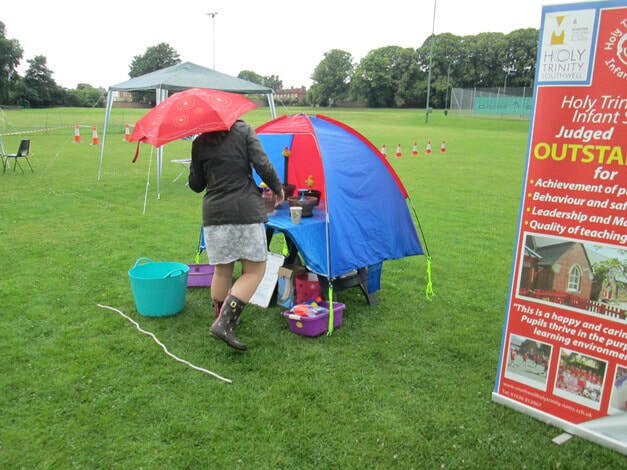 ​The family fun day organised by The Flood Forum in partnership with Southwell Lions was held on 12th July at War Memorial Park. Despite the promise of rain the sun appeared & a good aftrernoon was enjoyed by all. 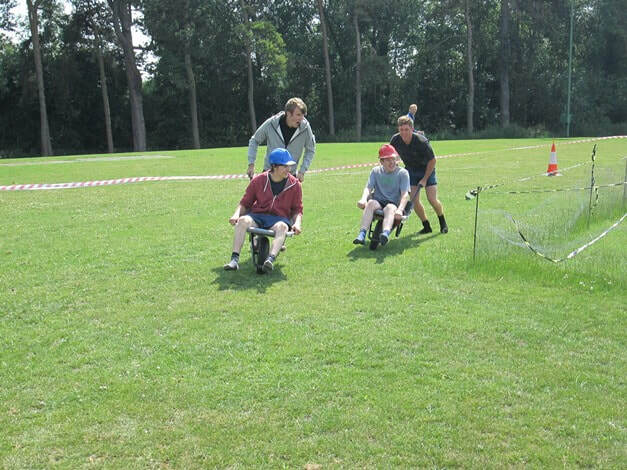 ​Not sure who won the wheel barrow racing! 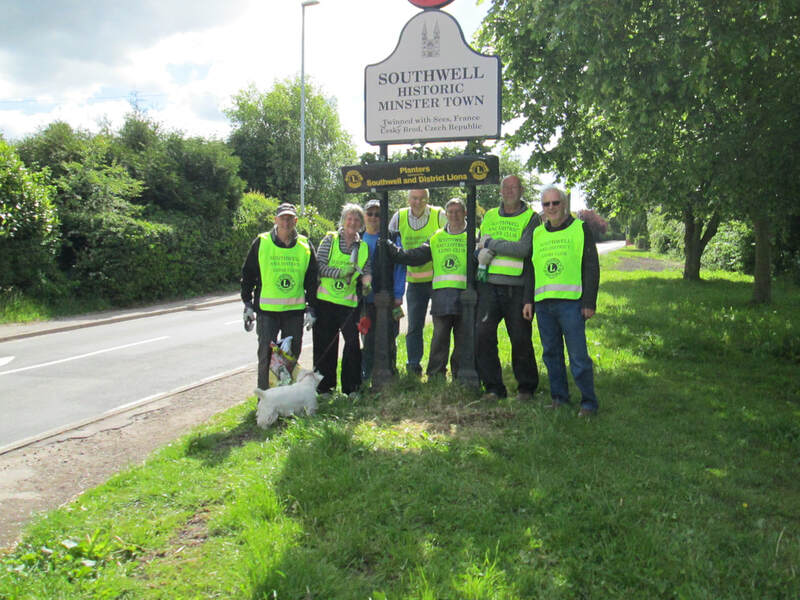 Volunteers from the Lions, the Potwell Dyke Grasslands Action Group, and, shown here, from the local Co-op have been out fighting the invasive Himalayan Balsam. This deceptively attractive plant causes immense damage to the banks of water-courses and makes them liable to erosion in the event of floods. The Annual Duck Race was held on 14 June on the River Greet. The beneficiaries of all the proceeds this year were Southwell City Football Club juniors, many of whom thronged the river bank to see the winning duck come home. Media interest was immense with Lion Roger Eastty interviewed by Danielle from Notts TV. The Potwell Dyke Grasslands is a site of importance to nature conservation. It is a wild-flower meadow managed in the traditional way. At this time of year it is renowned for the stunning display of orchids, ragged robin and buttercups. A number of Lions / partners volunteer and help on the site on the first and third Saturdays of each month at 10:00am. 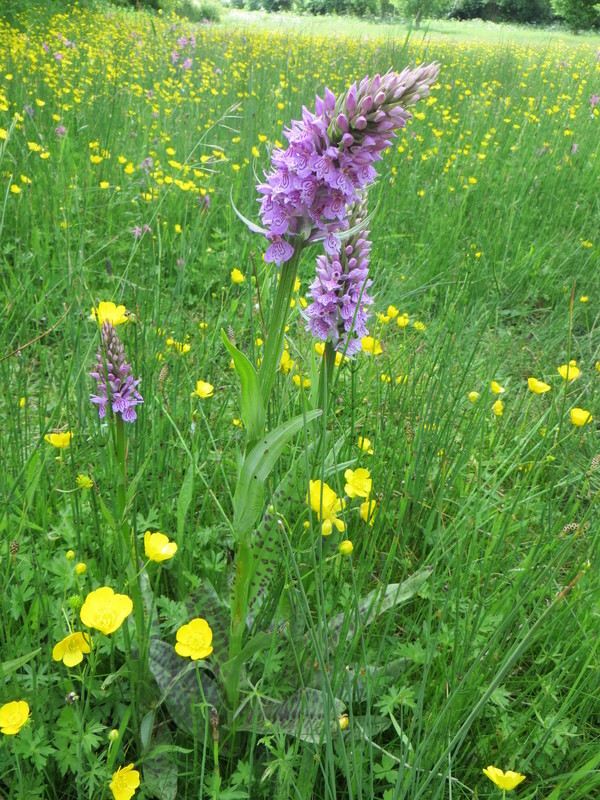 The image below is of a common spotted orchid. 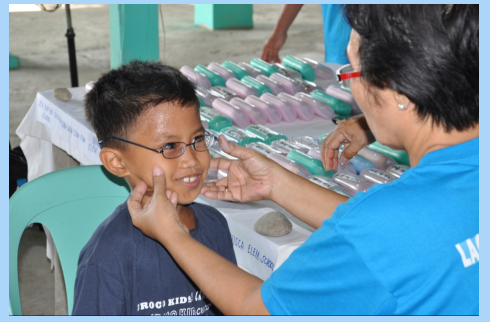 As the global leader in humanitarian service, Lions Clubs International is uniquely qualified to provide immediate assistance. 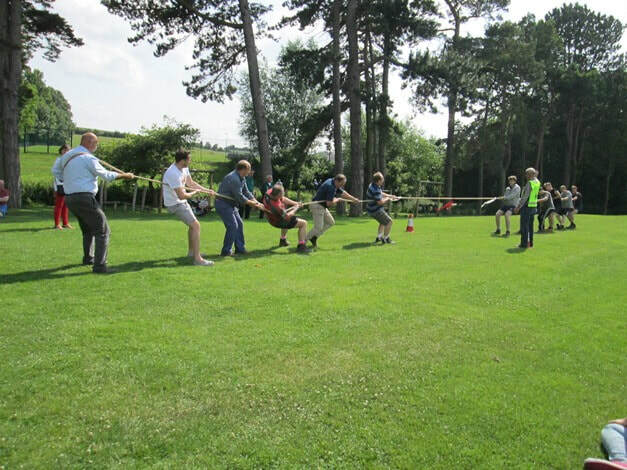 We raised £1000 at our quiz on 15th May, which will be sent to the Lions International Nepal emergency fund, to get much needed emergency supplies such as food, fresh water, and temporary shelter into the areas of devastation. Many thanks to everyone who took part. We are very pleased to again support the DARE programme at Lowes Wong Junior School. The school sent a generous thank you letter for our support for this well-tried programme which encourages youngsters to think for themselves and to avoid the dangers of drugs and alcohol. 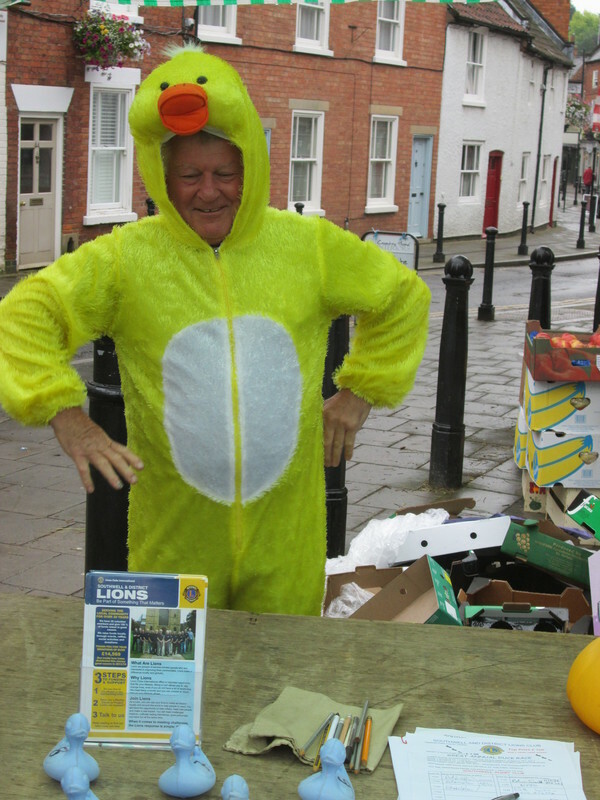 Given the pressures on budgets, Lions were proud to have helped the programme run for another year. 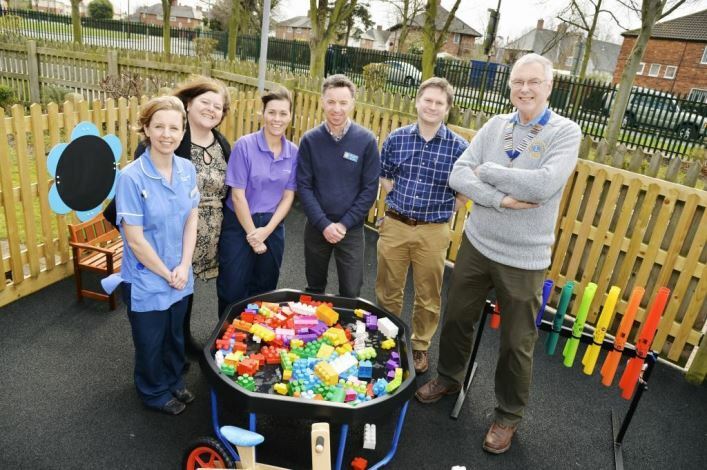 We are pleased to donate various items and toys to the improved outdoor play area at Newark Hospital. Support for Rainbows Children's Hospice. 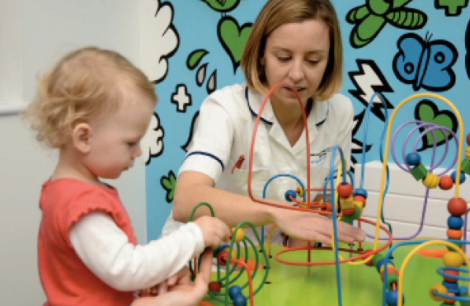 We are pleased to provide funds to help purchase a heated trolley and refrigerator for the families of very ill children at Rainbows Children's Hospice. Annual party for Chernobyl Children and their host families. Our annual Burns Night Race Evening was gain a great success, with some fabolous prizes including family tickets for Center Parcs and Gate To Southwell Music Festival. We also had some fantastic raffle prizes. Everyone enjoyed the racing and our traditional Haggis supper with trifle and a wee dram. 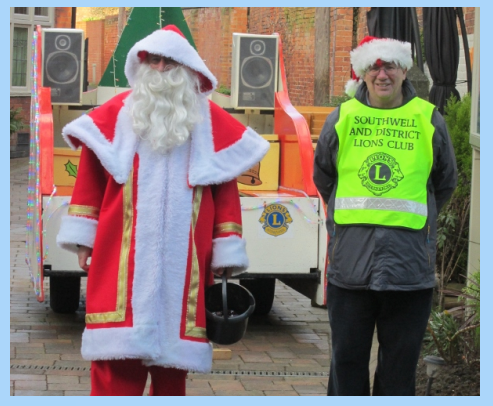 The Lions Santa sleigh was out and about in Southwell and the surrounding villages for 2 weeks before Christmas. We hope that you all enjoyed seeing us to get you in the mood for Christmas. Thanks to all of you who generously gave and to the Rotary Club drivers who helped with getting Santa around. The money raised will be used to support those in our community who need a bit of help. 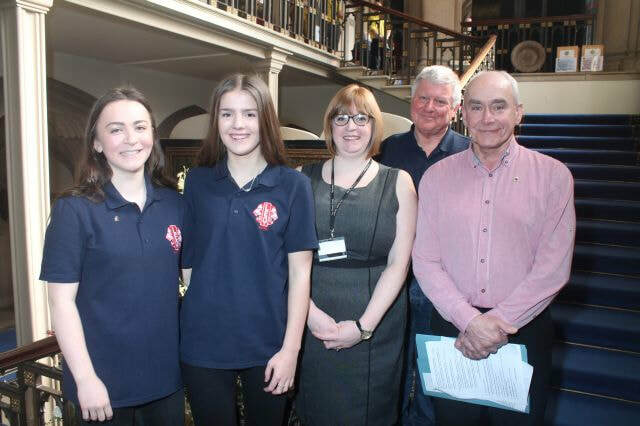 The donations amounted to over £ 5,300 and over 13 kg of sweets were handed out to young and old. All homes received our new leaflet giving information about what we do and how the money raised is distributed. If you didn't get a copy or want to find out more, please get in touch. Thank you to everyone who helped at this year's Carols for Everyone concert. It was another successful event. We managed to fill the Minster once again and provide a variety of entertainment. The children from Holy Trinity Infants School were fantastic. Not only their performance, but their behaviour throughout. One or two fell asleep at the end, but had a busy day of rehearsals, birthday parties, lantern walk and finally, our concert. 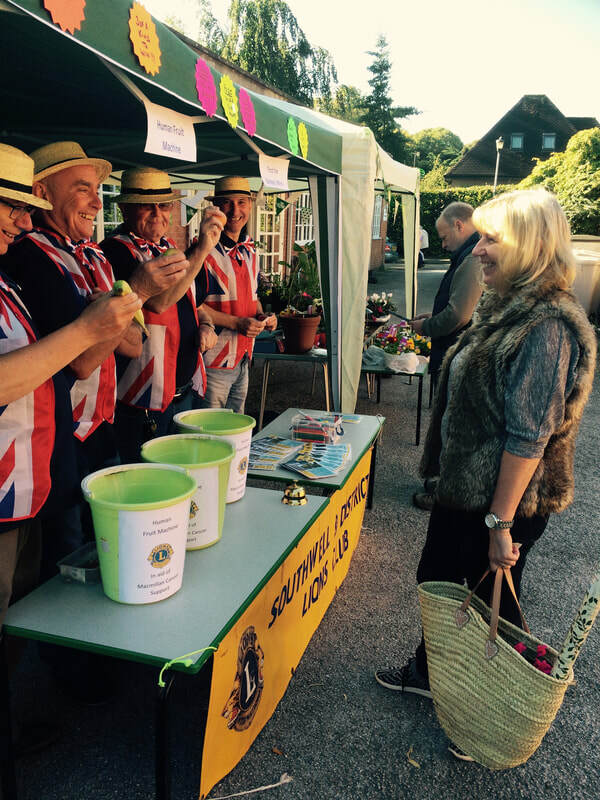 We sold over 600 tickets and the collection raised £440. 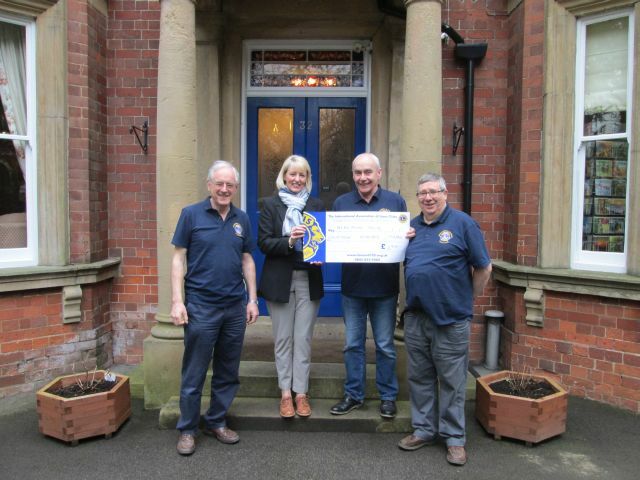 This means proceeds for the event were over £4,000. 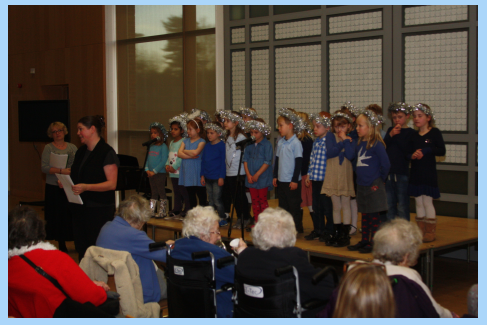 A big thank you goes out to all those involved in this year's Senior Citizen's Concert at The Minster School, especially; Reach Learning Disability Choir, Minster School pupils - Maxwell Vokes, Jacob Roggon-Smith, Thea Brooks, Vicky Collet and Zara Francis, Head of music; Hannah Wallis,Lowes Wong Infant School Choir, and Head Teacher Ali Speed. A fabulous audience enjoyed some great musical entertainment including carols, and afternoon tea was provided. We have continued our support for Sight Savers as a Lions global flagship project.We contributed £250, and the UK Government through DFID has matched our contribution, which meant that this is worth £500 to the appeal.